Indie-pop Scotsmen Django Django previously teased their upcoming Born Under Saturn with a stream of its "First Light," and now they've issued a set of shimmering visuals to complement the dancey single. 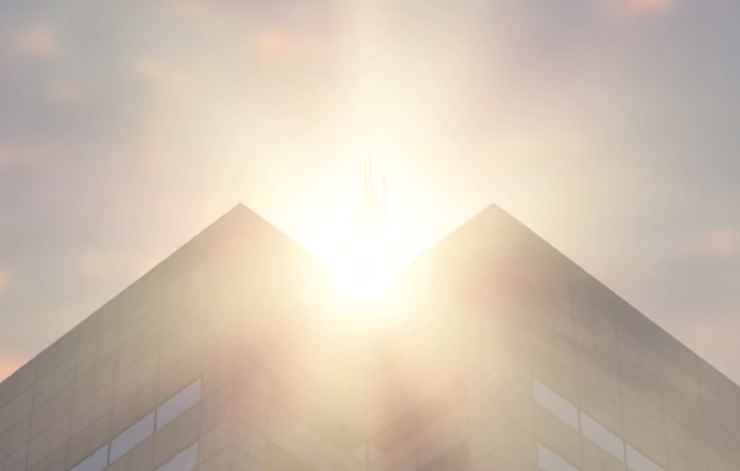 The video is pretty straightforward, and features a series of shots panning out from window panes to fuller, sun-dappled views of high rise buildings. While there is a focus put onto twinned structures resting beneath solar rays, you can drink in the calming sight of ocean waves during the tune's mellow mid-section. You'll find the clip down below, while Born Under Saturn drops May 5 via Ribbon Music.